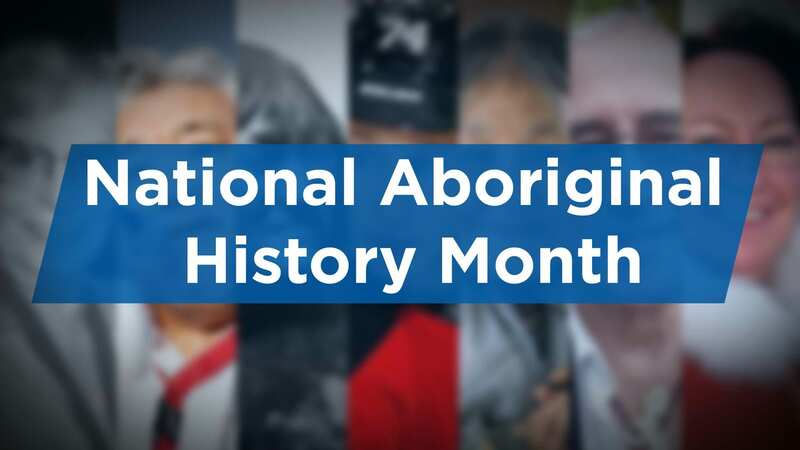 Join us in celebrating National Aboriginal History Month 2017. Throughout the month of June, we shared stories of influential and unsung Indigenous heroes. Click on the names below to explore further.